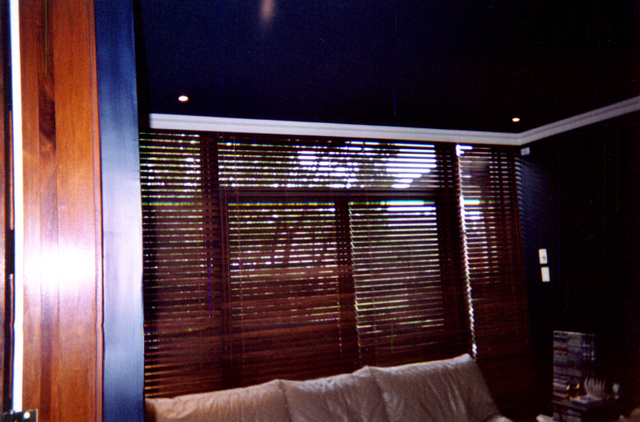 Décor F. Soleil offers many different styles of blinds to suit any location. 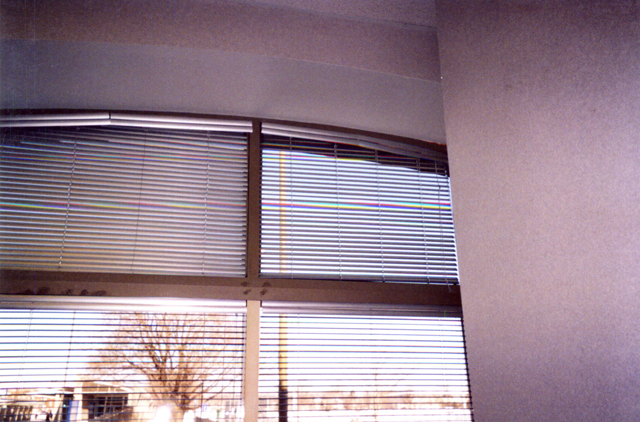 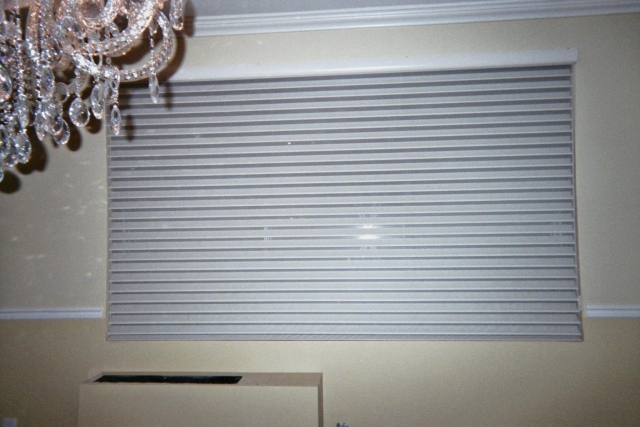 We offer both vertical and horizontal blinds, and each is available in several materials. 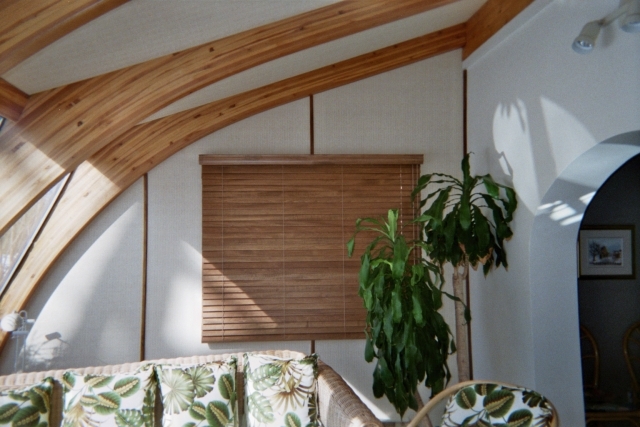 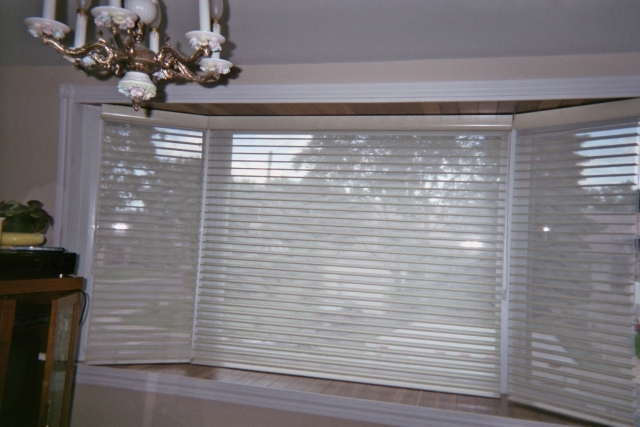 Our horizonal blinds can be made out of real wood, aluminum, or PVC with an optional faux wood design. 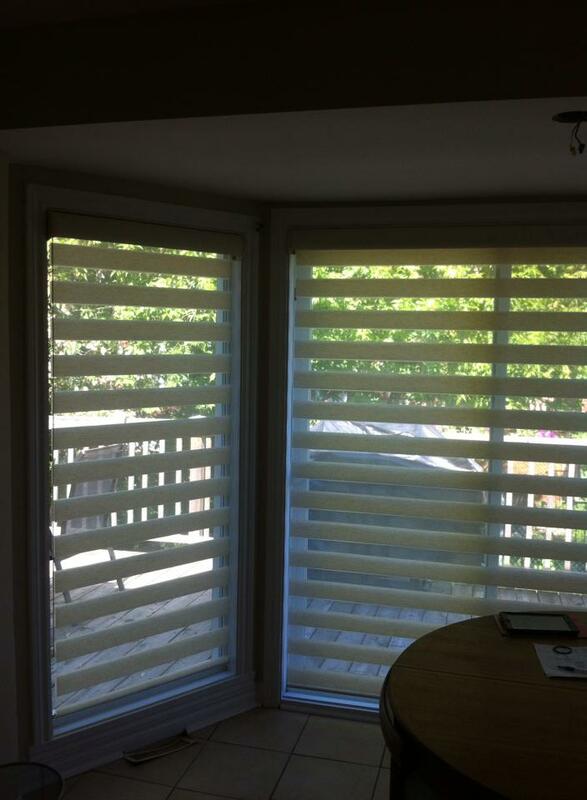 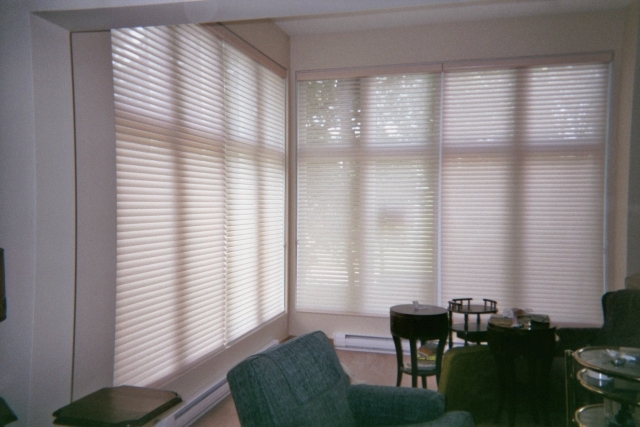 The width of the slats can vary depending on which material you choose, with options of 1/2″, 1″, and 2″ for aluminum blinds, 1″ and 2″ for wood blinds, and 2″ for PVC blinds. 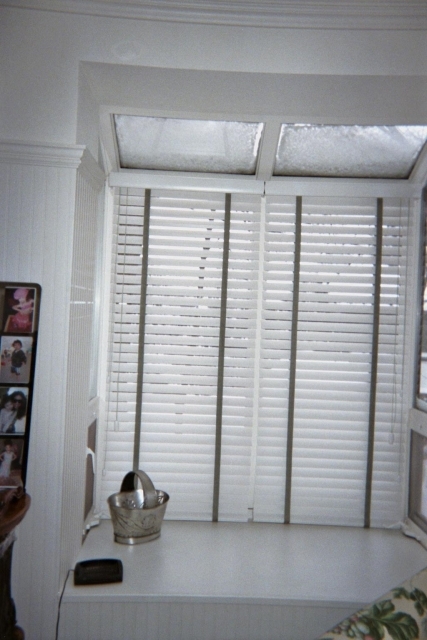 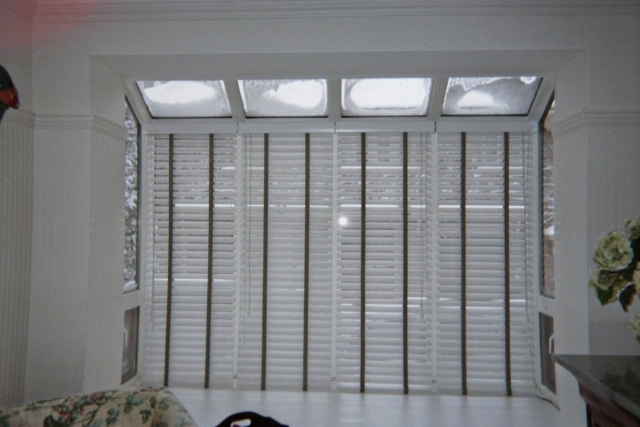 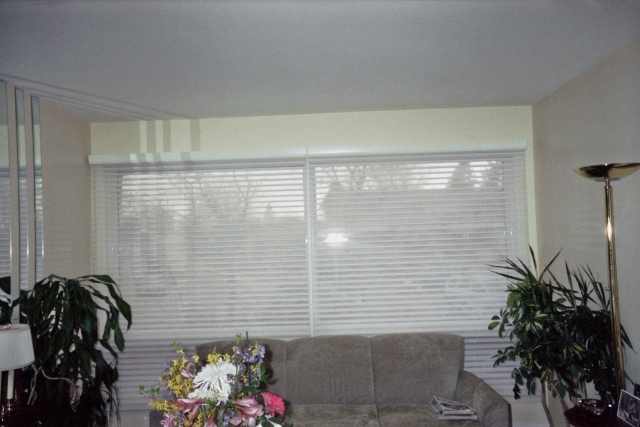 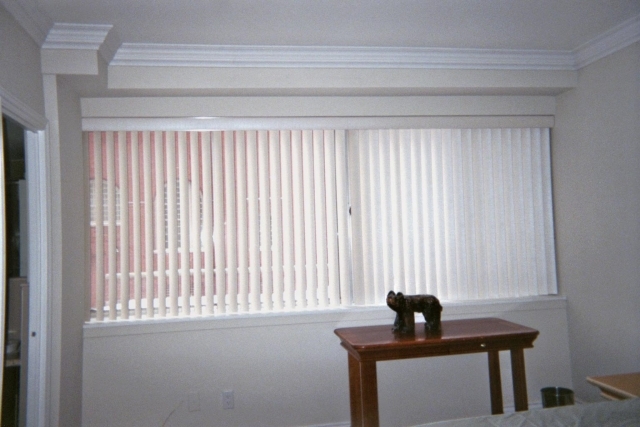 We offer two different types of vertical blinds; with PVC slats, and with fabric slats. 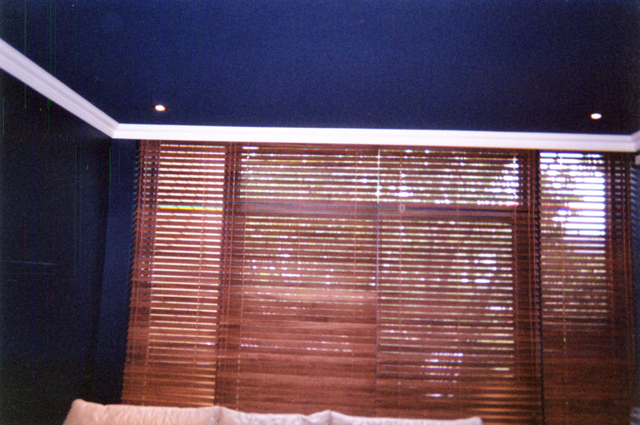 There is a selection of different designs that we can have printed on our PVC blinds should you choose that style. 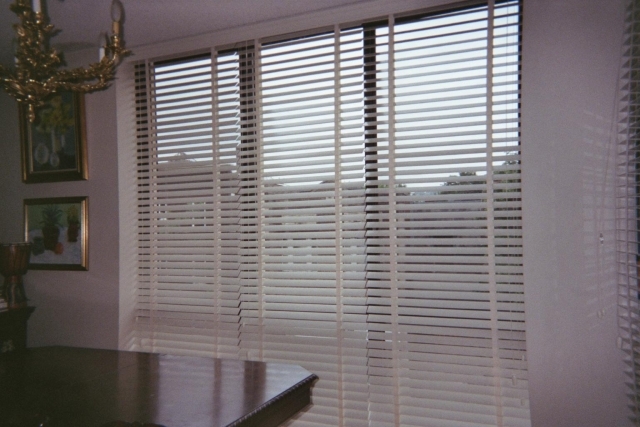 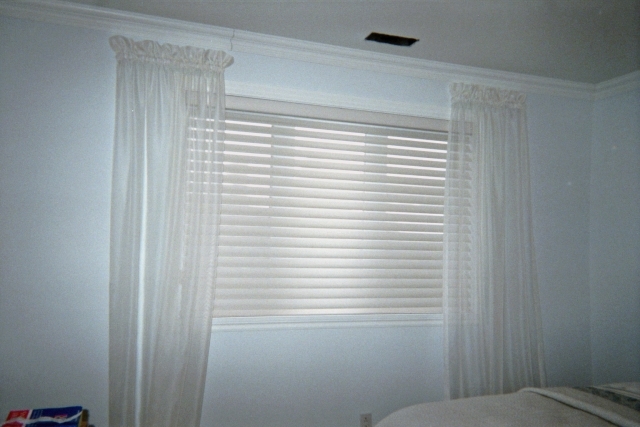 Fabric blinds are available with 3.5″ slats, and PVC blinds come in either 2″ or 3.5″ slats. 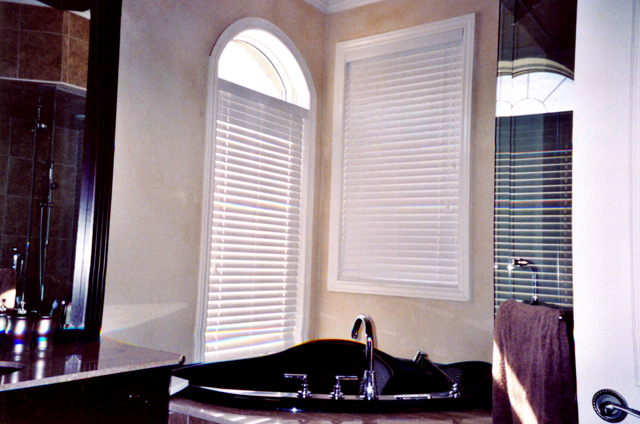 If there is a certain style product you have in mind that is not listed here, please contact us. 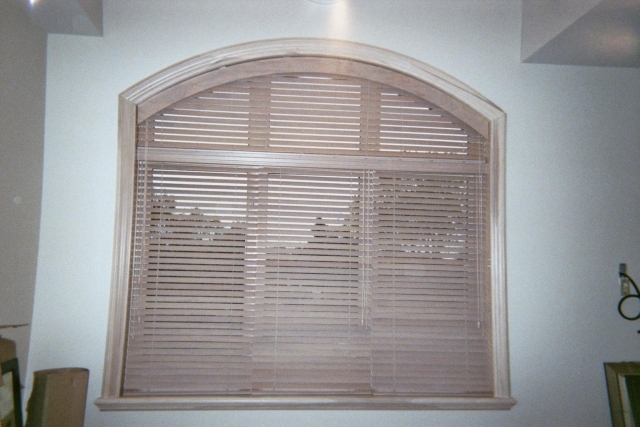 We may be able to custom-manufacture a product that is not part of our normal line specially for you. 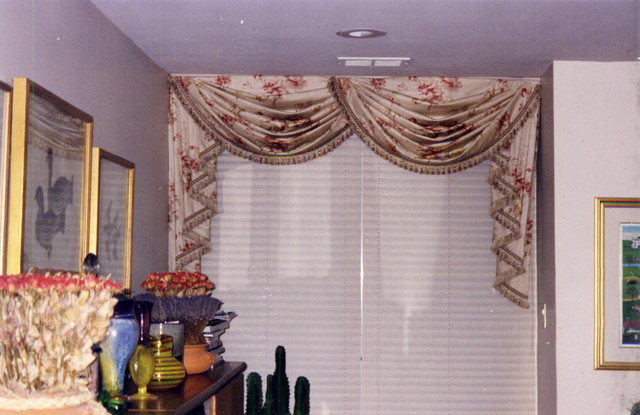 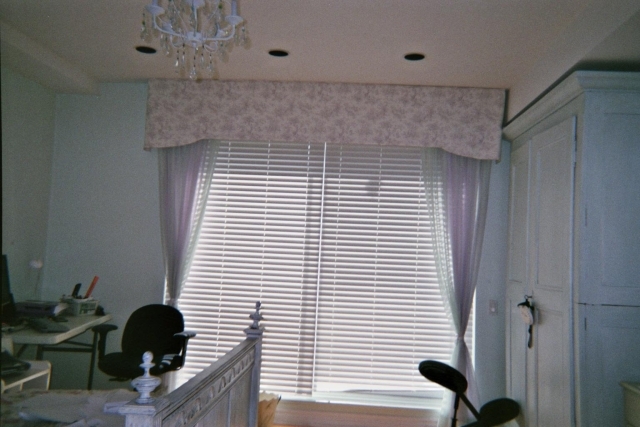 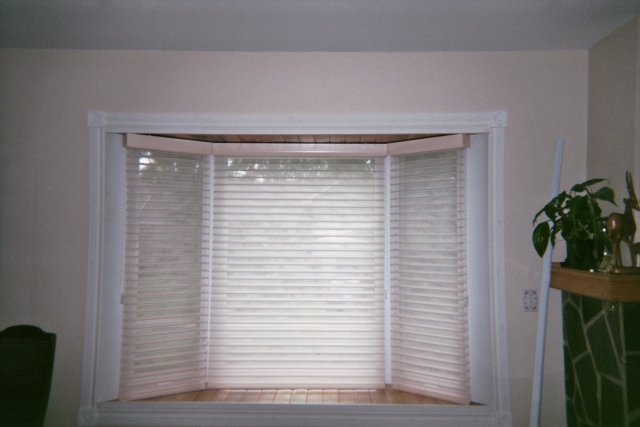 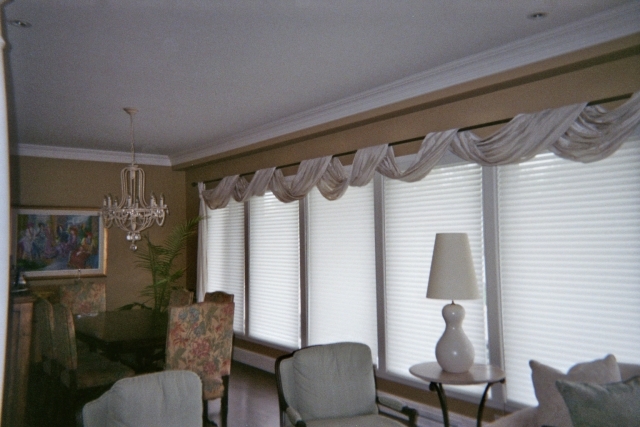 Every blind we sell is custom-made specially for the customer, so we can accomodate windows of many different sizes. 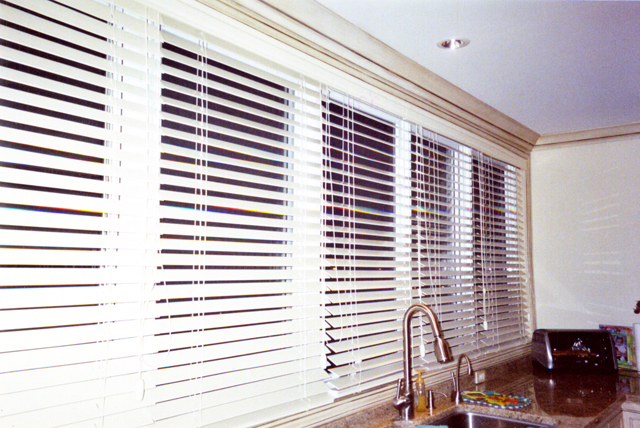 All our products are of the highest quality, and installation is performed by experienced professionals to ensure excellent aesthetics.